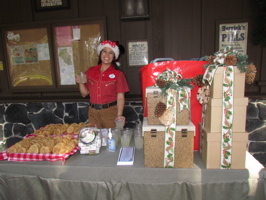 A Cast Member hands out snickerdoodles and lemonade to guests (below, left). 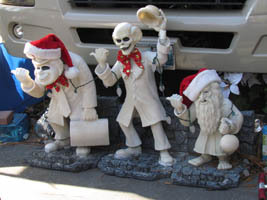 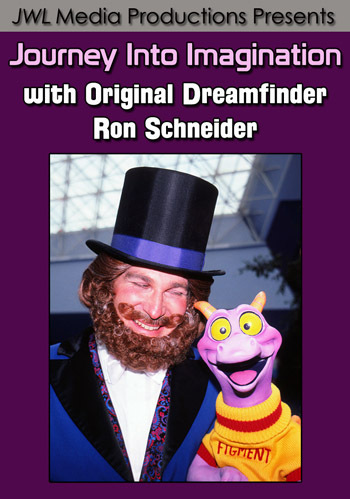 Even the Hitchhiking ghosts get gussied up at this time of year (below, right). 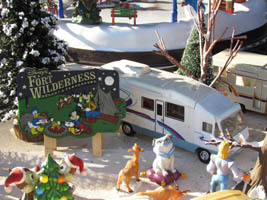 A mini Fort Wilderness campground (below, left) is one tiny part of a guest’s holiday display. 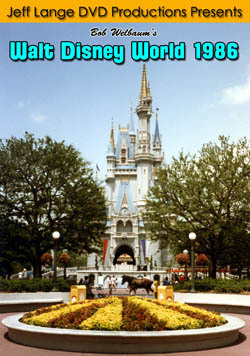 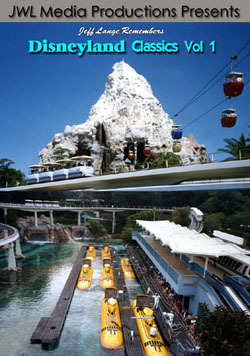 Mickey stands in front of “Santa’s Snack Wagon” (below, right). 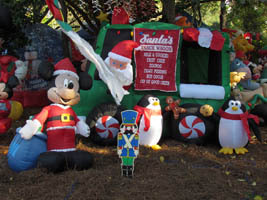 Video #1 – Disney’s Fort Wilderness Resort Christmas Campsite Decorations, Daytime 12/24/11 – Disney’s Fort Wilderness Campground campsite decorations! 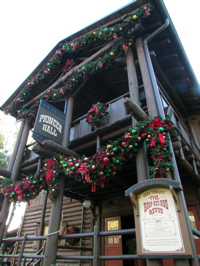 The guests at Fort Wilderness has a lot of Christmas spirit, and go all out each year with decorating. 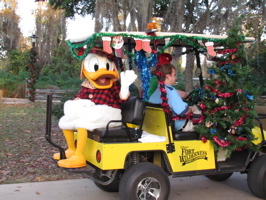 Donald Duck waves from a golf cart during the Fort Wilderness Christmas golf cart parade. 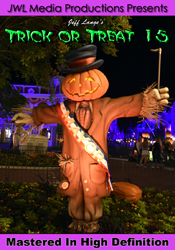 This parade was much smaller than the Halloween and 4th of July versions, but still fun to watch! 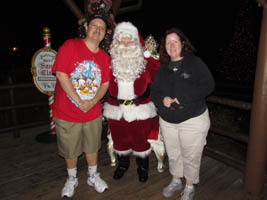 Santa (below, right) was in the cart behind Donald Duck. 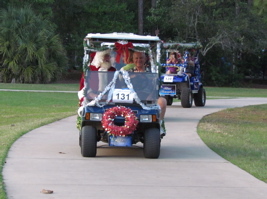 This golf cart (below, left) is decorated with antlers. 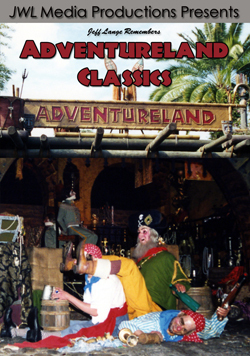 A huge Santa Claus (below, right) sits atop one cart, and had a little trouble getting past some trees. 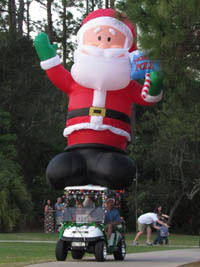 This is the largest element we’ve ever seen in any golf cart parade! 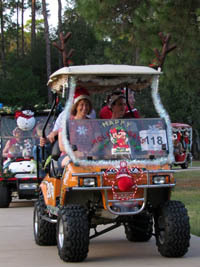 Video #2 – Disney’s Fort Wilderness Christmas Golf Cart Parade 12/24/11 Walt Disney World – This is the Fort Wilderness Christmas Golf Cart Parade, Christmas Eve 2011, Walt Disney World. 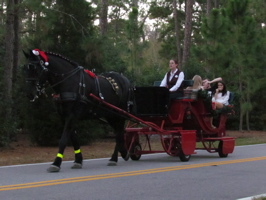 Sleigh rides are very popular around the campground (below, left), 25 minutes for $60. 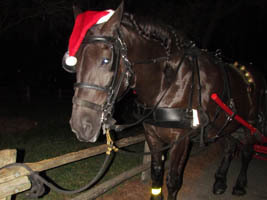 The horses are even decked out in holiday hats (below, right). 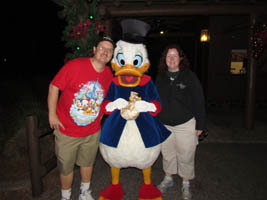 We met Scrooge McDuck (below, left), who held onto his money for dear life. 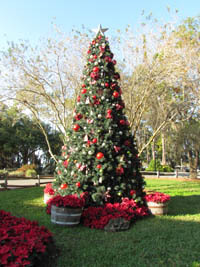 Santa (below, right) greeted guests in front of Crockett’s Tavern (below, right). 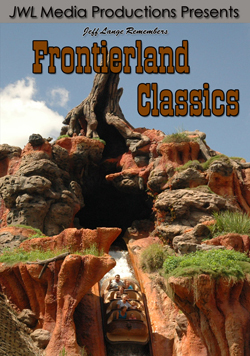 Video #3 – Disney’s Fort Wilderness Resort Christmas Sleigh Rides 12/24/11 Walt Disney World – Disney’s Fort Wilderness Resort offers sleigh rides this season, which is a carriage ride pulled through the campground. 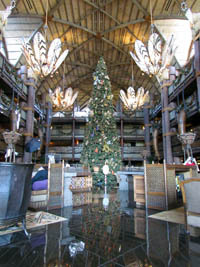 We also spent some time at Disney’s Animal Kingdom Lodge, which has it’s beautiful tree as the lobby centerpiece (below, left). 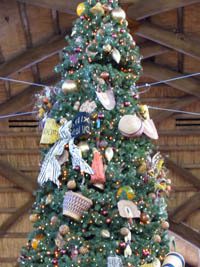 Decorations and ornaments on the tree are African themed (below, right). 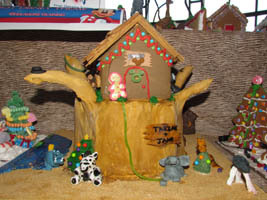 Both the Jambo House and Kidani Village had Cast Member gingerbread decorating contests (below, left). 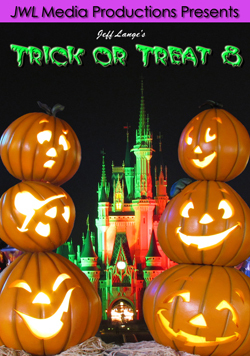 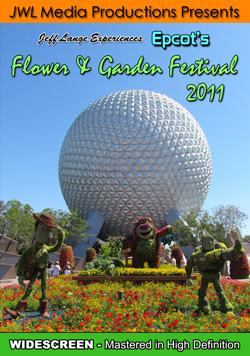 There seem to be fewer contests around the resorts this year, but we found several. 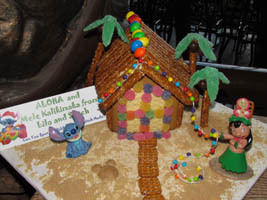 Lilo and Stitch are part of this display (below, right), complete with a Hidden Mickey. 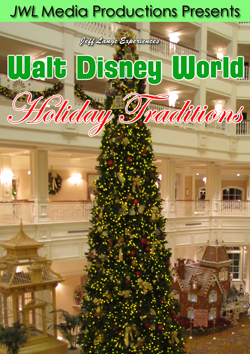 Video #4 – Disney’s Animal Kingdom Lodge Christmas Tree and Gingerbread Decorating 12/23/11 – The Christmas decorations at Disney’s Animal Kingdom Lodge, including the Cast Member gingerbread houses/displays! 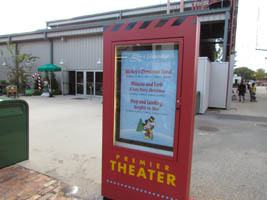 At Disney’s Hollywood Studios, the Premier Theater is showing Mickey’s Christmas Carol, Phineas and Ferb: A Very Perry Christmas and Prep and Landing: Naughty vs. Nice (below, left). 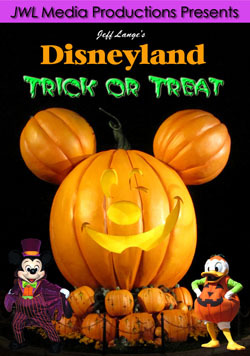 Unlike last year, the area in back of the theater is set up with a festive display and a refreshment stand. 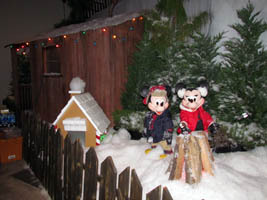 Mickey and Minnie (below, right) warm up near the fire. 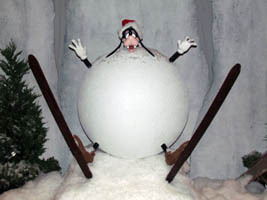 Goofy (below, left) appears to have rolled into a big snowball. 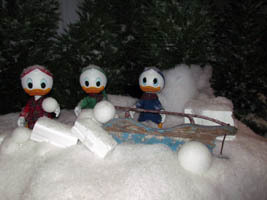 Huey, Dewey and Louie (below, right) hold snowballs while taking their sled out. 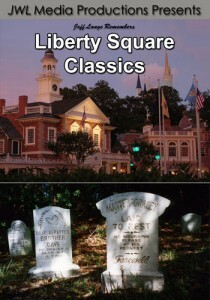 Mickey’s Christmas Carol (below, left) is now a favorite tradition of ours. 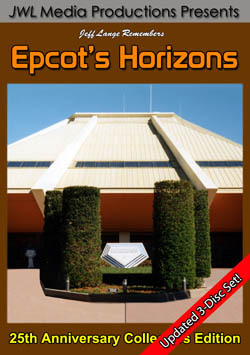 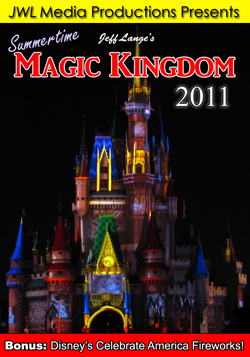 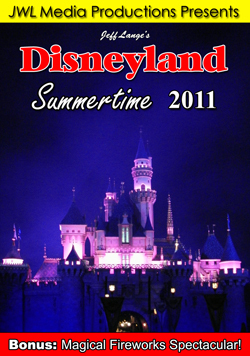 We enjoy watching it at Disney’s Hollywood Studios! 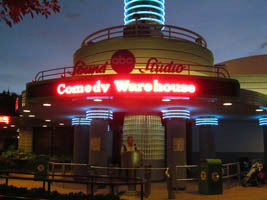 We are also looking forward to seeing the Comedy Warehouse performers (below, right) while they are there. 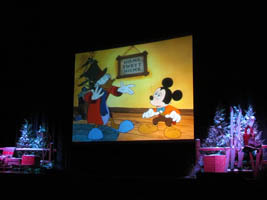 Video #5 – Disney’s Hollywood Studios Christmas in the Premier Theater 12/23/11 Walt Disney World – Now until the end of 2011, The Premier Theater at Disney’s Hollywood Studios is featuring A Mickey’s Christmas Carol, Phineas and Ferb: A Very Perry Christmas, and Prep and Landing: Naughty vs. Nice. 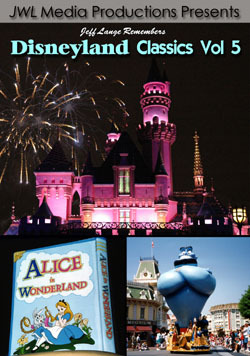 The theater is nicely themed this year with a display and refreshments! 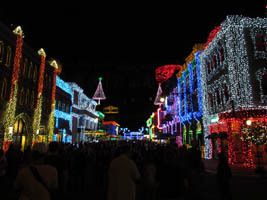 The Osborne FamilySpectacle of Dancing Lights were busy on Christmas – but not overwhelmingly so (below, left). 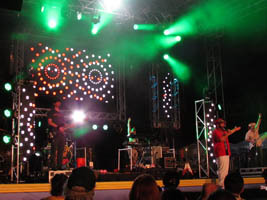 Mulch, Sweat and Shears (below, right) entertain the crowd. 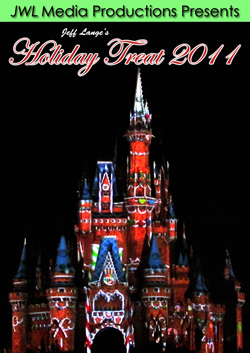 We enjoyed spending Christmas night at the Studios!